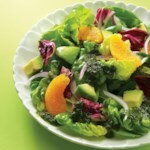 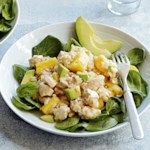 This refreshing, simple avocado salad recipe with pineapple and lime captures the flavors of Cuba in just 20 minutes. 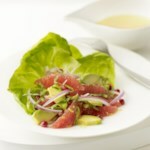 It's elegant enough for entertaining and easy enough for a weeknight dinner served alongside spiced chicken or pork with rice and beans. 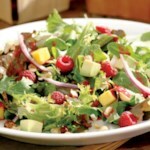 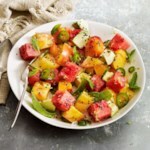 "How to Make Cuban Pineapple & Avocado Salad"